Twin or Double with Fan : 2 person . Fitted with fan , this room features a cable TV, seating area and private bathroom with a bathtub. 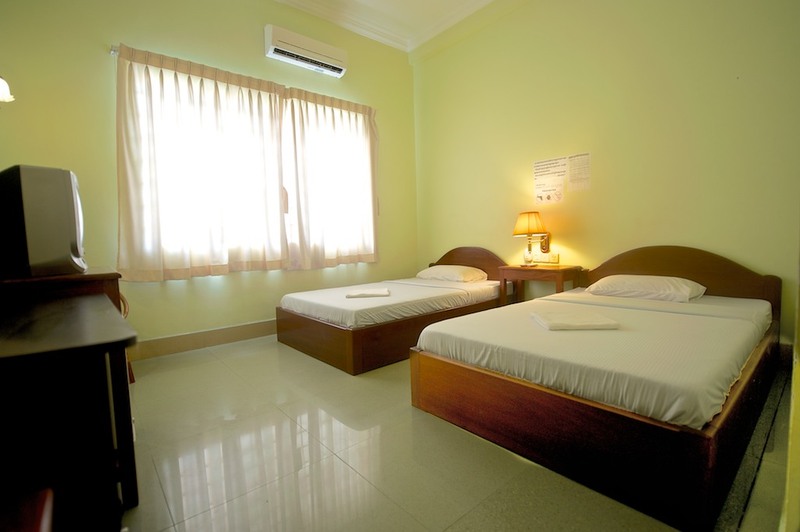 Room Facilities: View, WiFi access ,TV, Satellite Channels, Desk, Seating Area, Wardrobe/Closet, hot and cold Shower, Bath, Free toiletries, Toilet,Bathroom, Slippers , Wake Up Service .